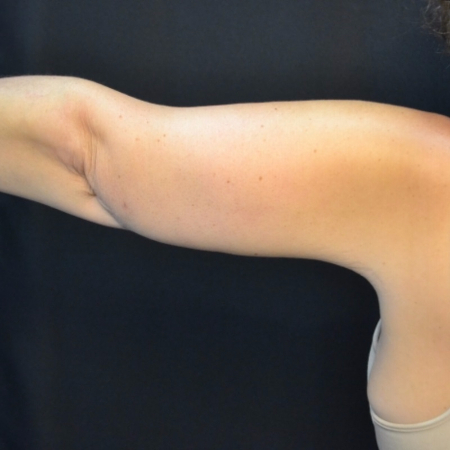 Arm lift surgery, also known as brachioplasty, is performed on patients with sagging skin in the upper arm area. It is a popular procedure among those who have lost a significant amount of weight following bariatric surgery or lifestyle changes. Brachioplasty helps eliminate excess skin and tighten the supportive tissue that defines the arm’s contour. Liposuction may also be performed to remove excess fatty tissue. Patients who have undergone the procedure generally report a significant improvement in the mobility and appearance of their upper arms. 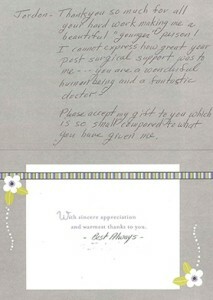 These Before and After pictures show the outstanding results our New Jersey arm lift surgery patients have achieved.